Getting Abs in 12 weeks is a tough ask for most, but even tougher when you’re only lifting 3x per week! But it shouldn’t hold you back! Like most clients here at CMP, Neil was trying to juggle a stressful job, long hours at work and a young family at home. Finding the time to exercise was a HUGE challenge. 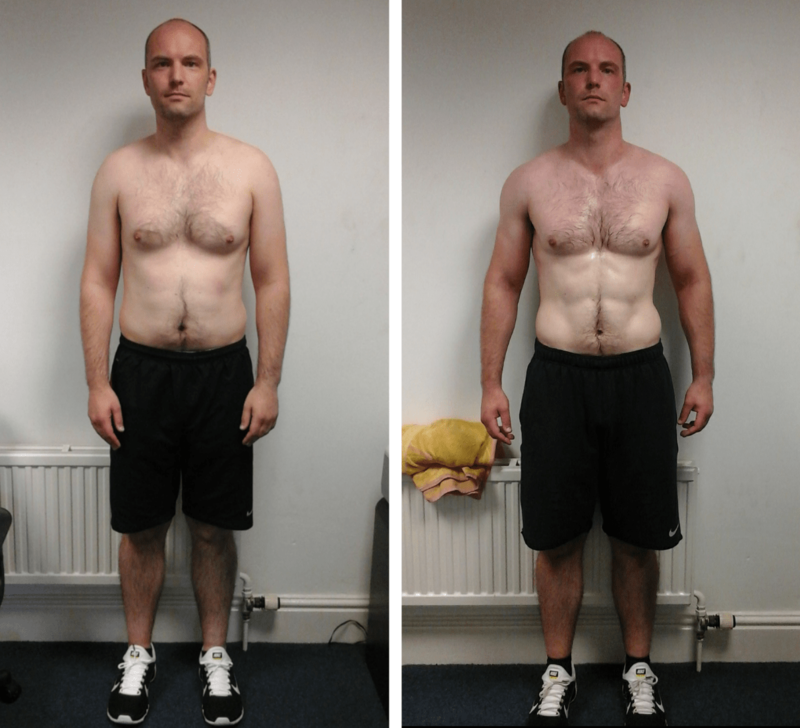 But one that Neil was ready to take on, achieving these fantastic results in 12 weeks following our body transformation coaching program. 3x per week of solid training will always defeat going to the gym 3x per week just for the sake of it. Choose what you do wisely!